You’ve probably heard a lot being said about personal injury attorneys. Drawing the line between truth and myth might be difficult, considering that our perceptions of these lawyers could be biased. When you’re involved in a car accident, the first person to call should be your personal injury lawyer. He will not only offer fair representation in court but also help you to win a reasonable compensation. Since their job is to represent you in court, personal injury lawyers often ask their clients invasive questions and demand detailed, truthful responses. It’s important to narrate the trail of events leading to the accident, from the most apparent facts to the nitty gritty details. Your personal injury attorney is obligated to explain your array of options after the occurrence of an accident. They also need to handle your particular case efficiently and appropriately, hence their need for total transparency from your end. Law is wide and diverse. Most lawyers have positioned themselves to specialize in a single field rather than work as a jack of all trades. Sure, attorneys who handle a multitude of cases might have extensive knowledge in different fields, but they’re no expert on any particular area. It’s crucial to hire a lawyer who has specialized in personal injury cases. Ask for their credentials before giving the green light. After all, it’s your case that is on the line. Majority of personal injury lawyers will require to be rewarded for their services using a negotiable contingency fee. In case you win the case and the court awards you some settlement, part of this money goes to your attorney. But if you lose, you’re not obliged to pay the lawyer a single cent. 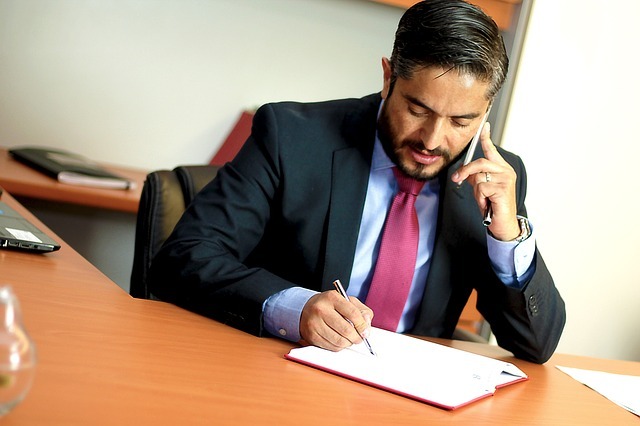 It’s important to discuss the pricing plan with your particular attorney before proceeding – this will prevent major misunderstandings later on. Just don’t be coaxed into paying exaggerated hourly rates or huge upfront fee. When you’re involved in an accident, your insurance company ought to pay you for damages caused. An adjuster is normally deployed to assess the extent of damage, after which he/she estimates the appropriate amount in damages that you should receive. In most cases insurance firms will attempt to water down your claim and pay the lowest amount possible. Having an experienced personal injury attorney to negotiate your claim will certainly help you get all the amount due from your insurer. Based on your story, your personal injury attorney will offer a truthful explanation of what you should expect. The lawyer needs to analyze your predicament and conduct more research before offering you an unbiased view concerning the possibility of winning compensation. He/she will provide best and worst case scenarios pertaining your case and advice you on the best course to take. Sometimes, you will be advised against fighting your way in court to avoid adding insult to injury. Hiring a personal injury attorney when you’re involved in an accident is certainly a wise idea.